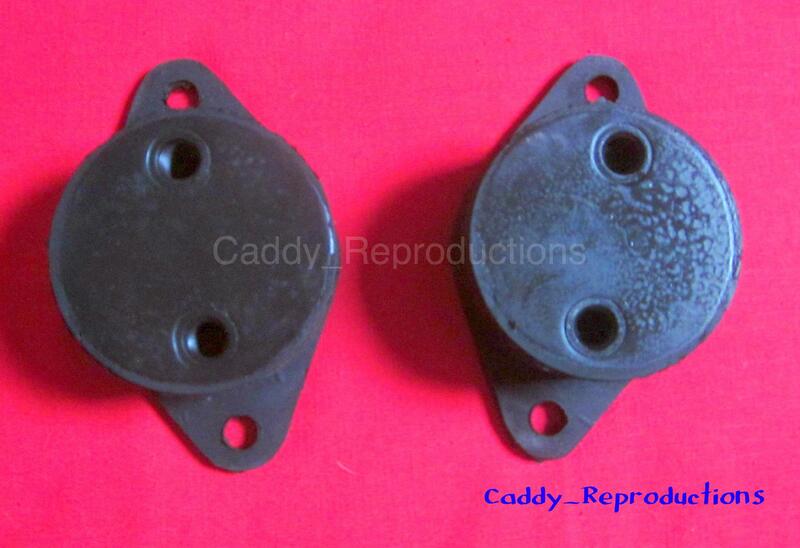 Here is a Pair of New Motor Mounts for your 1937 1938 1939 (Early 1939) Cadillac, With 2 Bolts Required. We also have the 1 Bolt Mounts if you need them, Please let us know so we can list them for you. 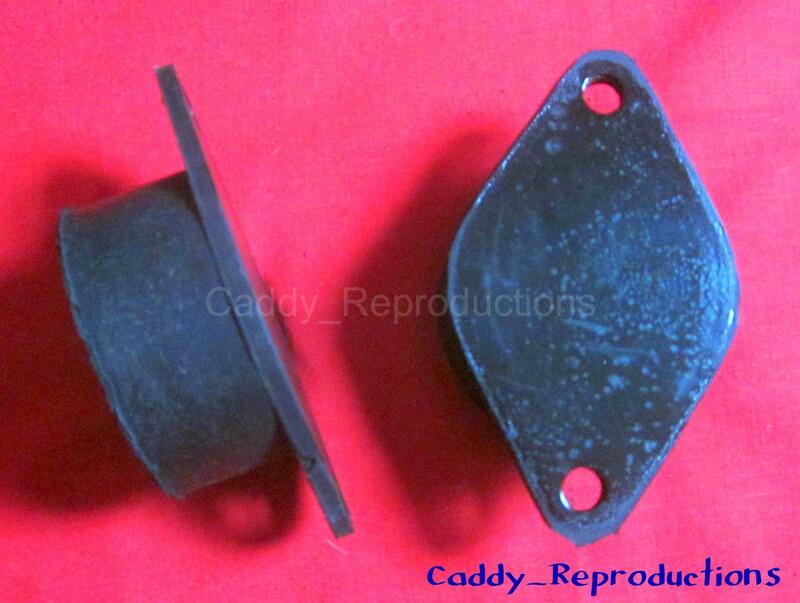 These are New & have the bonded rubber middle as original. No core charges on this item. If you are finishing a restoration or rebuild, now would be a great time to replace these.